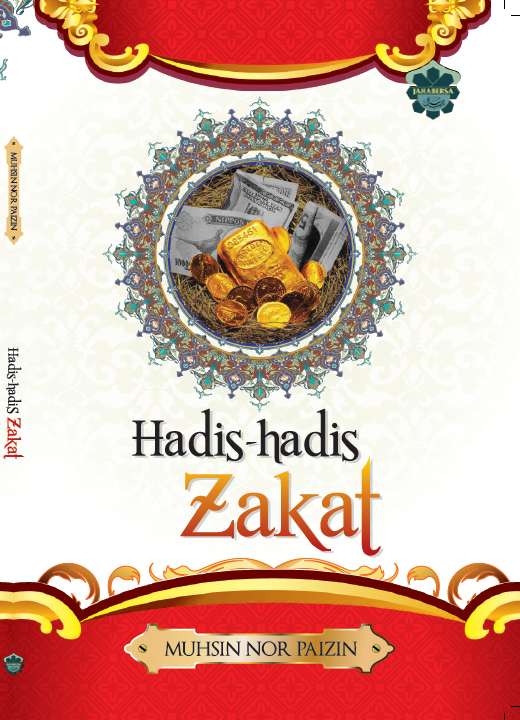 Kitab Al-Kasb (Part 18): Types of Earnings. Part 18: Types of Earnings. Earnings are four types: hired employment (al-ijarah), commerce (al-tijarah), agriculture (al-zira’ah), and craftsmanship (sina’ah). All these are equally permissible according to the vast majority of the jurisprudence, may Allah Most High have mercy on all of them. **Explanations on four types of earning will be shown on the next four parts separately. The Sanctity of Private and Public Property. Knowledge and Research: The Essence of Progress.